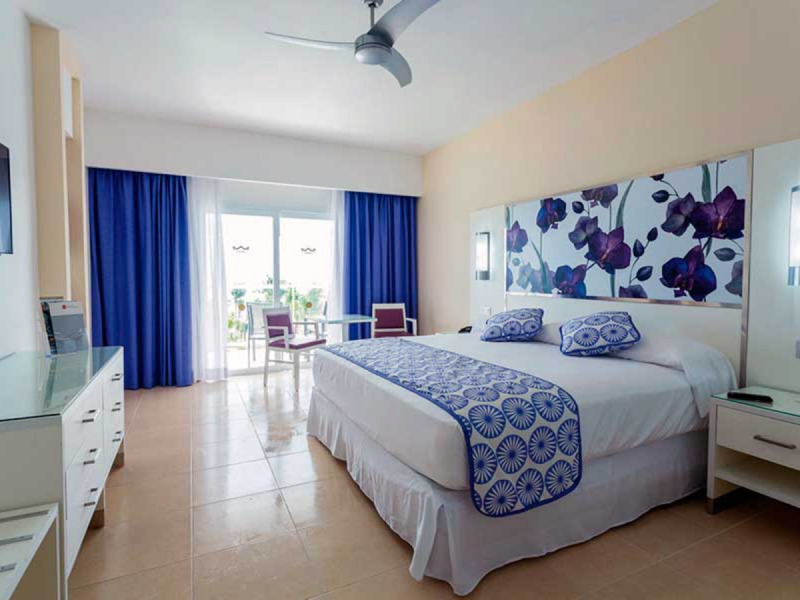 This property features 386 spacious guestrooms with a full range of amenities including a mini-bar and liquor optics. 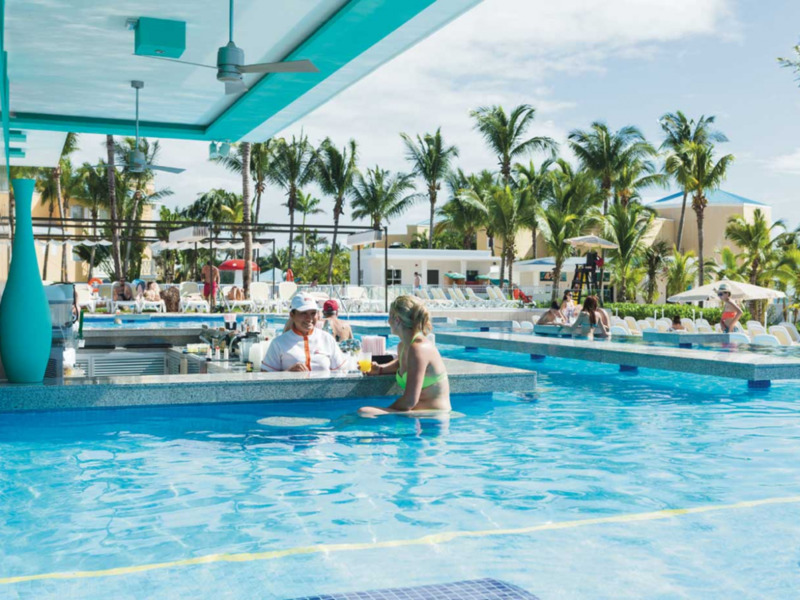 Guests enjoy a full range of sports and entertainment activities, such as Riu's famous theme shows, not to mention the superb international buffet and superb restaurants, as well as the assortment of facilities available at our sister properties within the Riu Resort complex. 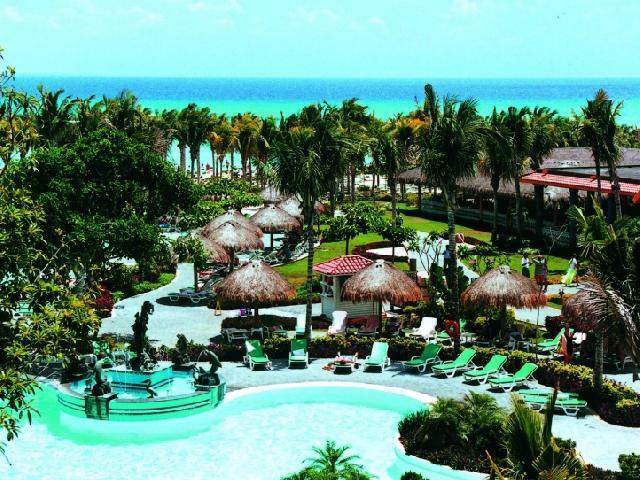 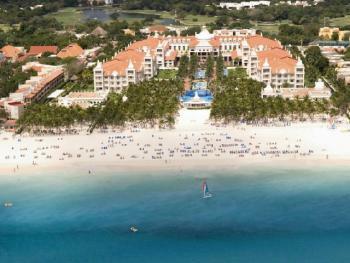 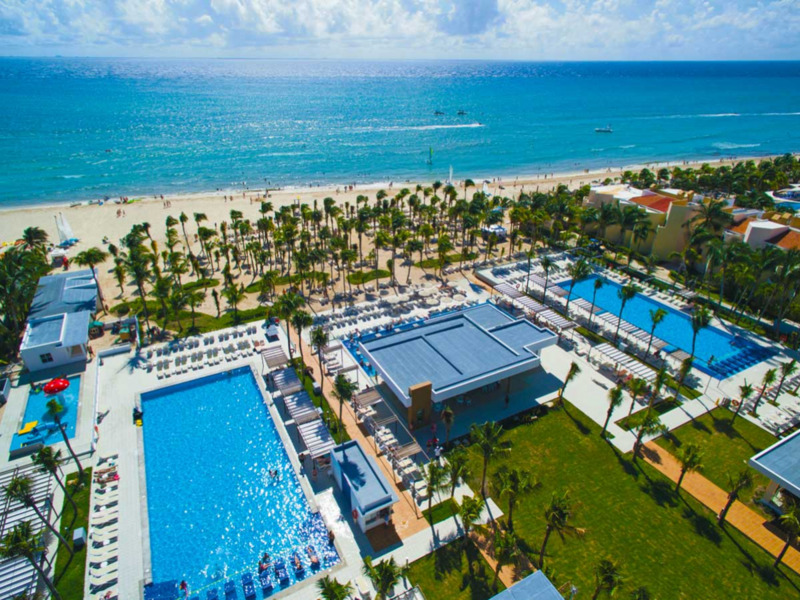 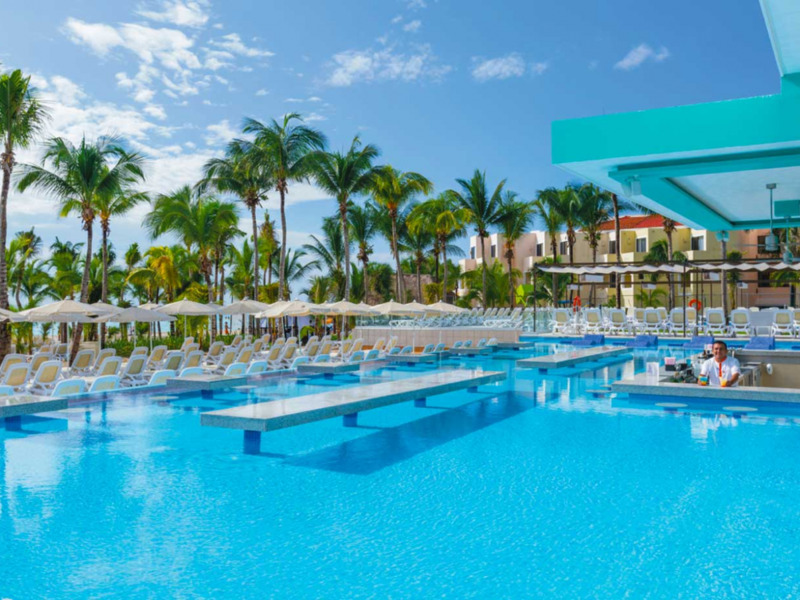 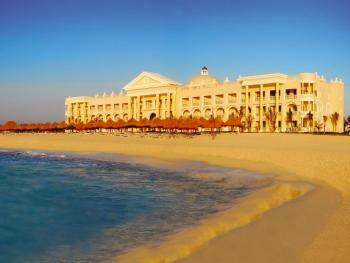 With its relaxing atmosphere, Riu Playacar is the perfect holiday choice for families, singles or couples. 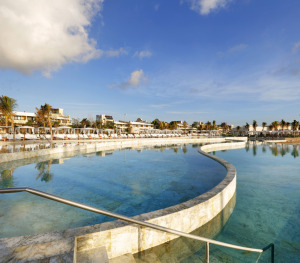 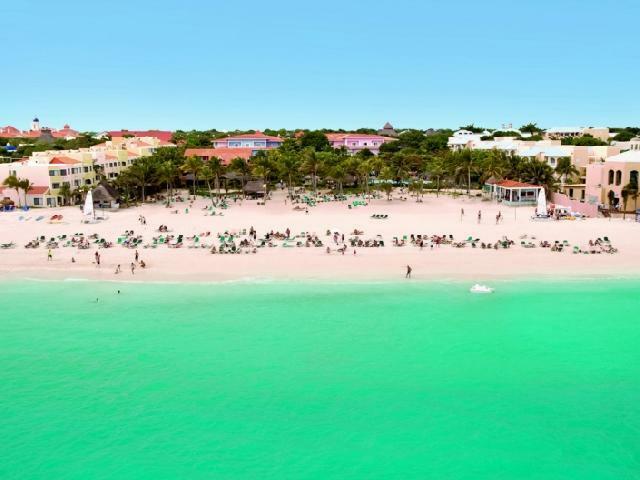 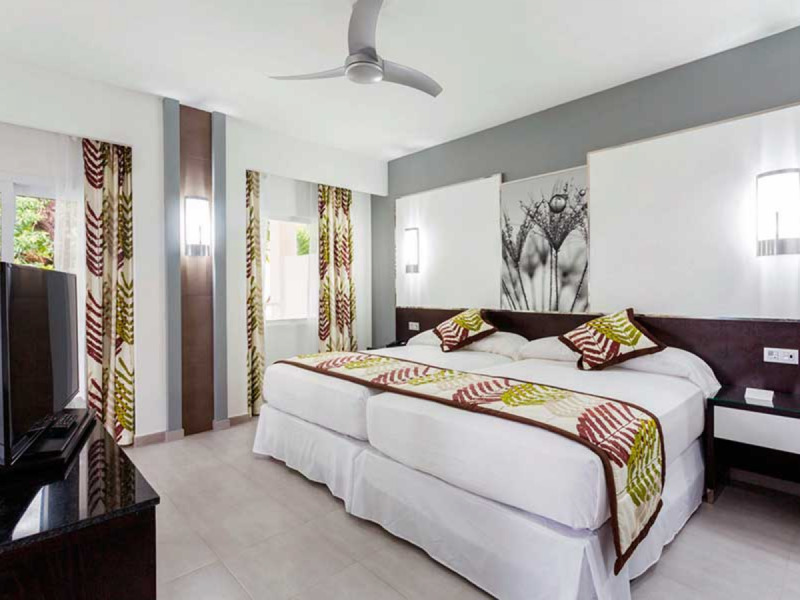 The Riu Playacar is a charming and colourful Caribbean style resort, located opposite a lovely white sandy beach surrounded by lush tropical gardens, just 15 minutes from the heart of Playa del Carmen. 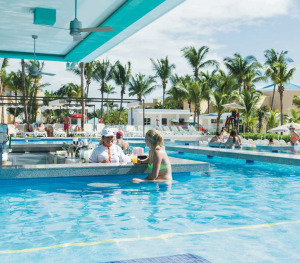 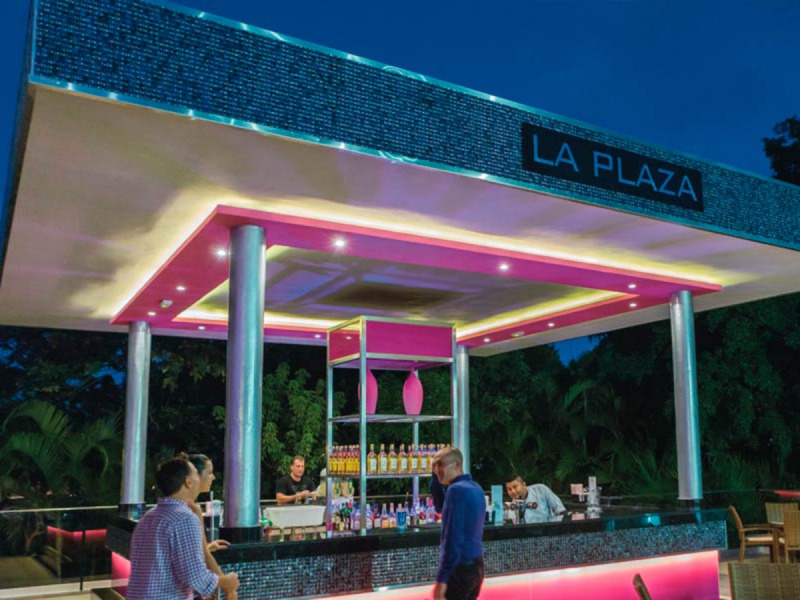 A poolside grill and restaurant, the Turquesa offers cold and hot starters,meats, fish and snacks throughout the day, with special a la carte dinners during the evening Turquesa becomes the Steakhouse/Mexican restaurant. 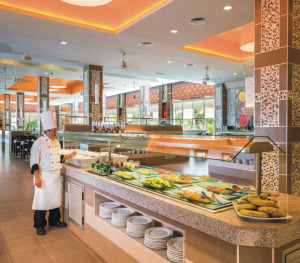 The main dining room, offering delicious buffet meals and on-the-spot cooking. 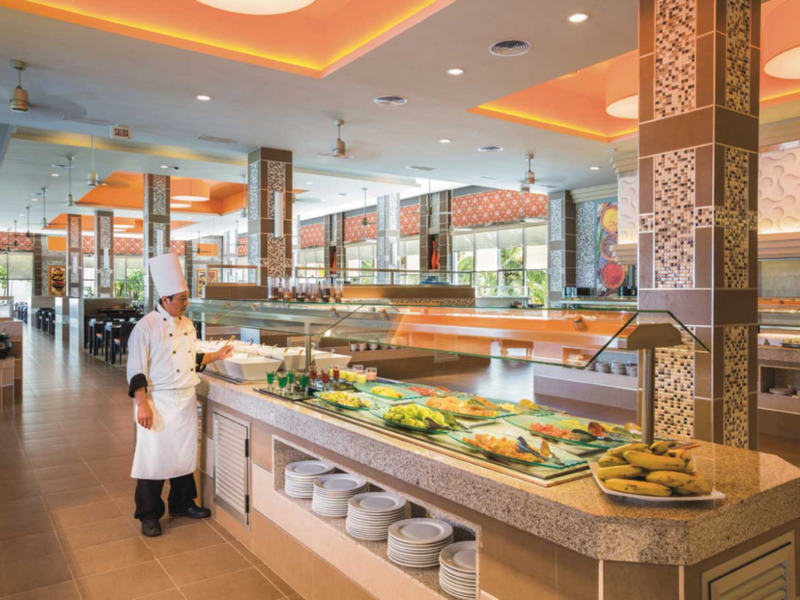 Sample one of the special theme buffets offered twice a week, or enjoy exclusive terrace seating overlooking the lovely landscaped grounds. 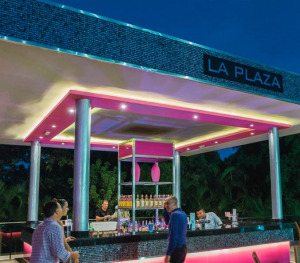 There is a non-smoking area.